A Miracle Hug | Bernie Siegel M.D. What is a hug? We know it is a simple gesture that can feel very good and comforting, but it can mean much more. Jeff Guidry describes the healing hug of that changed his life in his book An Eagle Named Freedom—My True Story of a Remarkable Friendship. Jeff’s video will nourish your soul as he shares the story of his tender care to restore health to one of God’s beautiful wildlife creatures, a baby bald eagle he named “Freedom,” and the amazing response from her when she recovered and helped Jeff as he faced a life-threatening illness. 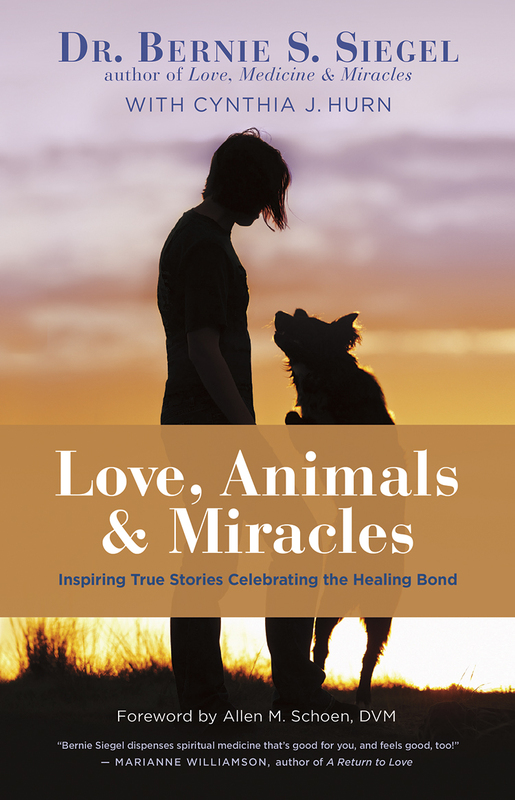 Theirs is the story of a heart-to-heart connection between human and animal that can be described as nothing less than a miracle. Jeff and Freedom remind us that all living beings are connected in ways that bless us with a love for life that we must honor with open hearts and souls filled with gratitude. I have often talked about the importance of having living things in your life, especially our “furry friends” like beloved cats and dogs. Now I can add that some of those wondrous creatures come with feathers too—like Freedom, the brave and loving Bald Eagle with soulful, big brown eyes. Our relationships and connection to all living things, from plants to animals, are very important elements in our health and survival. 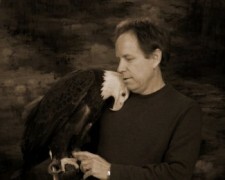 Visit Jeff and Freedom and learn more of their amazing journey together at the Sarvey Wildlife Center. 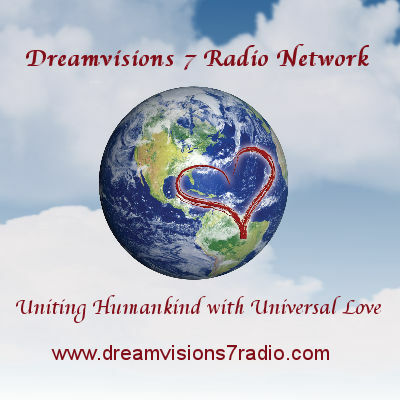 Knowing about the wonderful work done there gives us yet another chance to rejoice in the goodness we all have within us, and our abilities to be stewards of this miraculous planet and its inhabitants. Our relationships and connection to all living things, from plants to animals, are very important elements in our health and survival. This entry was posted in Animals, Mind / Body Medicine, Spirituality, Stories and tagged animals and healing, connection between human and animal, Jeff Guidry, Sarvey Wildlife Center. Bookmark the permalink.